Rock Creek! 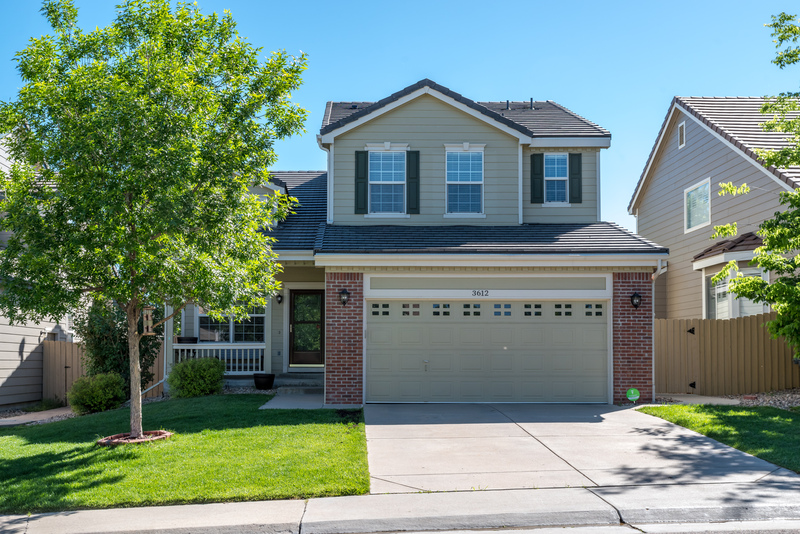 Only blocks from the rec enter, this two story has a main level bedroom, walkout basement and new patio. The kitchen features 42″ cabinets, five burner range and Ceasarstone counters. Four bedrooms upstairs. Beautifully maintained. Loads of recent updates including fresh paint, lighting, brushed nickel hardware. 3,164 square feet.